Just south of West Columbia. 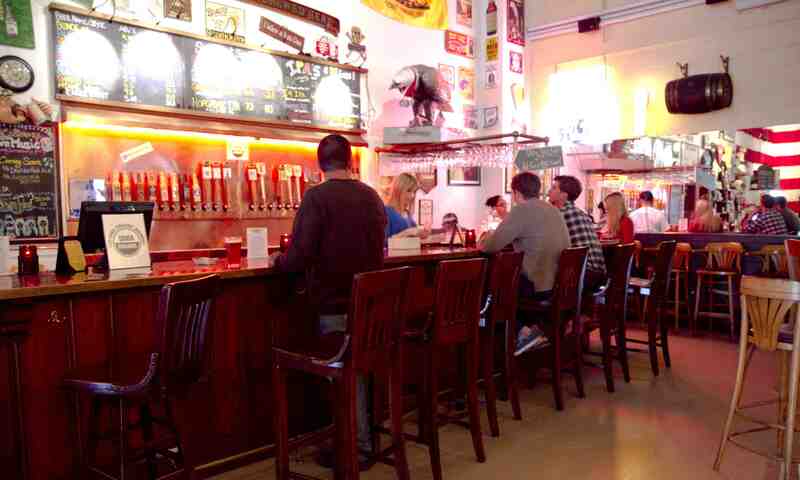 Orlando Brewing first opened its doors on Gore Street in Orlando, just after the turn of the century. However, less than a year later, in October 2004, their location was turned over to the state as part of an eminent domain provision. It was projected to take four moths to re-open at Orlando Brewing's current location on Atlanta Avenue, just west of the Amtrak station; however, it took more than a year to re-open the doors. This gave the partners time to rethink the direction of their brewery. In 2005, Orlando didn't have much of a craft beer market, with consumers mostly drinking mass-produced lagers. The partners wanted to brew what they wanted to drink, and they wanted to drink the best. So they decided to only make the highest quality ales and lagers. For Orlando Brewing, this meant brewing beer in accordance with the German Purity Law of 1516 (the Reinheitsgebot), and only using organic ingredients. 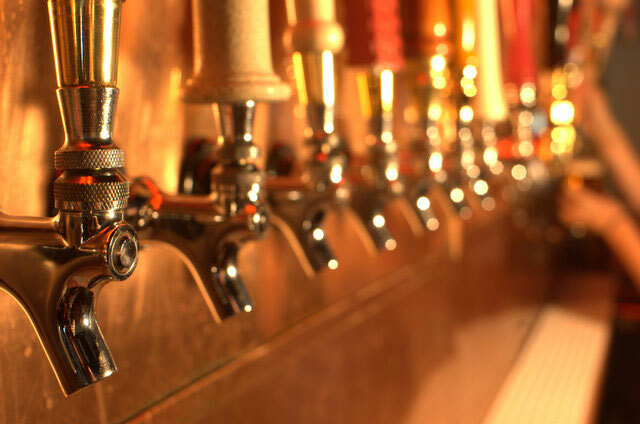 The German Purity Law decreed that beers should only be brewed with four ingredients — water, hops, yeast and malted barley — and could not include adjuncts or additives, such as corn syrup, rice, food coloring, etc. Following the Reinheitsgebot set them apart from the competition, and brewing organically made them the polar opposite of the mainstream. 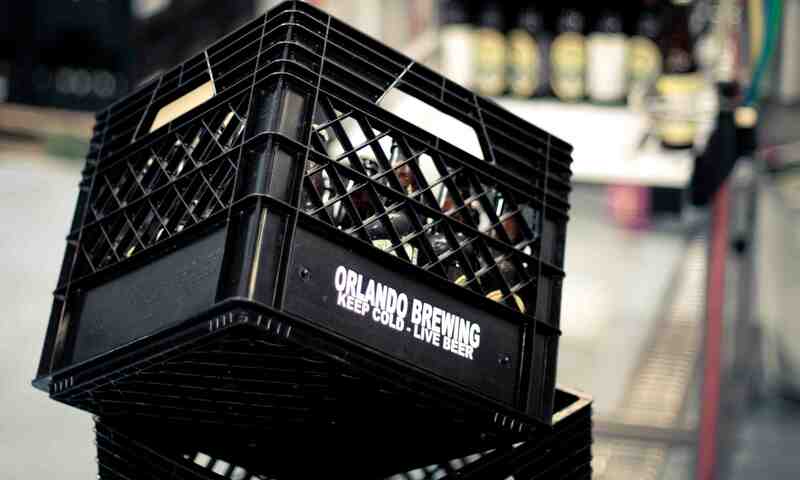 Orlando Brewing was certified as organic in 2006, and its beers were the first to be declared "Fresh from Florida." It's the only USDA-certified organic brewery south of Vermont and east of Colorado, and its beers can be found in more than 100 locations in Florida. Graeme Lay is now the brewmaster, and while four times a year he releases a beer that violates the Reinheitsgebot, they are still organically brewed and appropriately dubbed The Violator Series. And to this day, Organic Brewing has maintained the commitment to bringing consumers only the best. 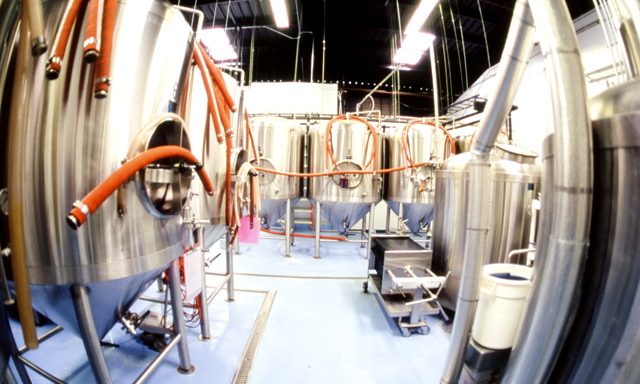 Orlando Brewing is located in a large warehouse on Atlanta Avenue, just south of West Columbia and west of the Amtrak station.